1. Henry hasn't been to school all week. 2. Lucy was sick on Thursday. 3. A trip to the Dr. and we had two negative strep tests. 4. But since Jonathan can't get sick we are taking 10 days of antibiotics because their throats were red and the throat culture won't be in until Monday. Better safe than sorry. 5. 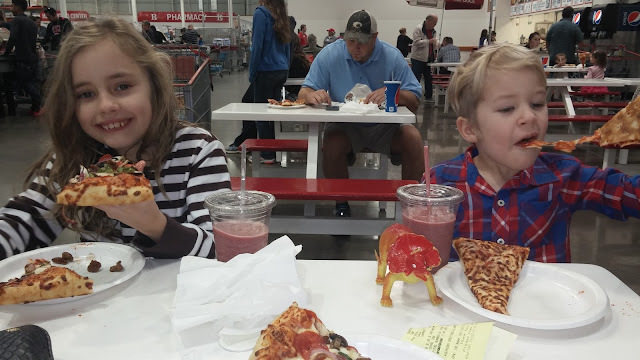 I took the kids to Costco to eat pizza yesterday. Because it's the best pizza in town. 6. I've been addressing my Christmas cards. My laptop died and I lost my address list so I had to start from scratch this year. If you don't get a card it's A. I don't have your address. B. I forgot about you but not on purpose more in the my husband has cancer and I can't remember to make my kids dinner way. 7. I used to be creative: drawing painting, doodling, building, cooking. 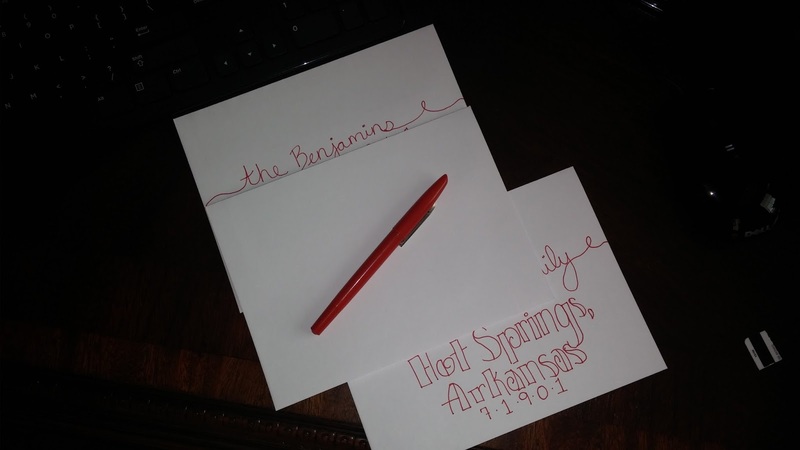 Addressing Christmas cards reminded me of that. Note to self: be creative. It makes you happy. 8. Jonathan is sick from his medicine and thankfully staying home today. 9. You can order groceries from Walmart and pick them up the next day. This might be as awesome as amazon. I'm putting in my first order today. 10. That's all I know. It's that Time- Party time.